Church's Chicken® has added a new member to its already stellar leadership team. Announced today, Brian Gies, Executive Vice President and Global Chief Marketing Officer, will take the reins of the global chicken brand's marketing efforts as it moves to expand its presence and grow worldwide market share. 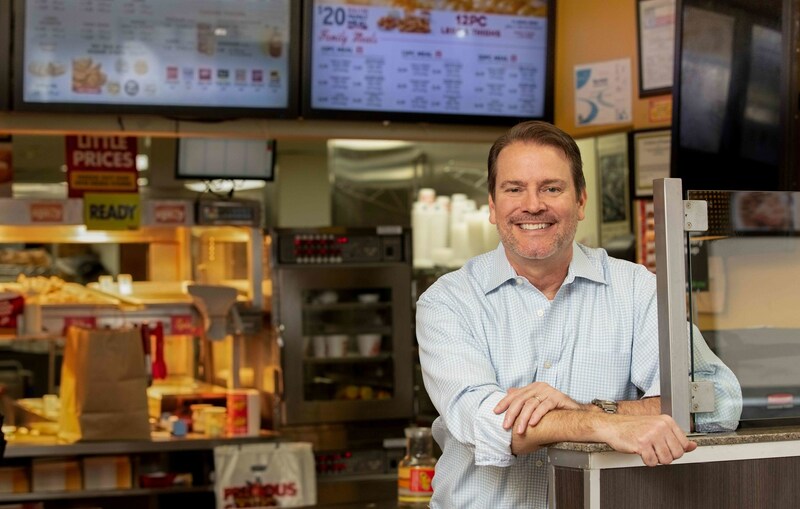 Gies comes to Church's with nearly 20 years of top-level restaurant marketing experience improving the value of each of the brands he has led. Gies will also be responsible for implementing the Church's recently launched new global brand positioning and its new domestic marketing approach focused on Bringin' That Down Home Flavor™.